Hello world, yes, I'm back. 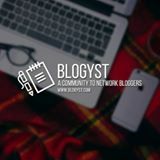 If you're my close friend or Facebook friend, you might be aware and have an idea somehow why I haven't created any blogspot post recently. I am currently busy taking good care of my baby with my partner. Ooops, sorry to burst your bubble, but our baby is not an actual person. We recently launched our first collaboration, our first baby. 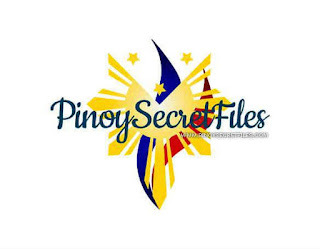 It's called Pinoy Secret Files. 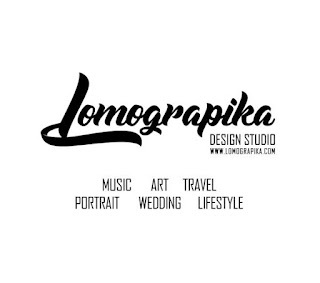 Tadaaaa, yes, we at Lomograpika Design Studio are the creative geniuses behind this website which I have been promoting everyday. 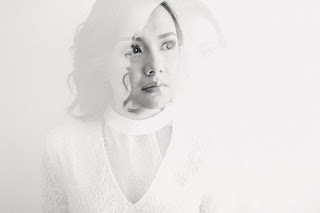 It is an independent website that serves as every Pinoy's online tambayan. What sets PSF apart from other website is its "incident report (secret file)" feature that serves as a medium for disseminating useful and factual information to all readers especially the authorities. As a web content editor, my responsibilities includes producing new content and writing it in an interesting and appealing manner, sourcing images and artwork, and photographers and maintaining the site once it is live and ensuring the information is accurate. Got a secret to share? A rant to publicize? Or to warn fellow citizens about such acts or happenings that may be of harm? Share it here on the Secret File section and let the public know before it happens to your family and friends! 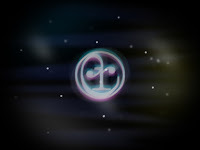 By the way, if you want to collaborate or be a contributor, let us know! There, that's why I was incognito these past few days, but hey, I will not stop blogging. Most of my entries will be featured at PSF.